Just in time for those Valentine projects. 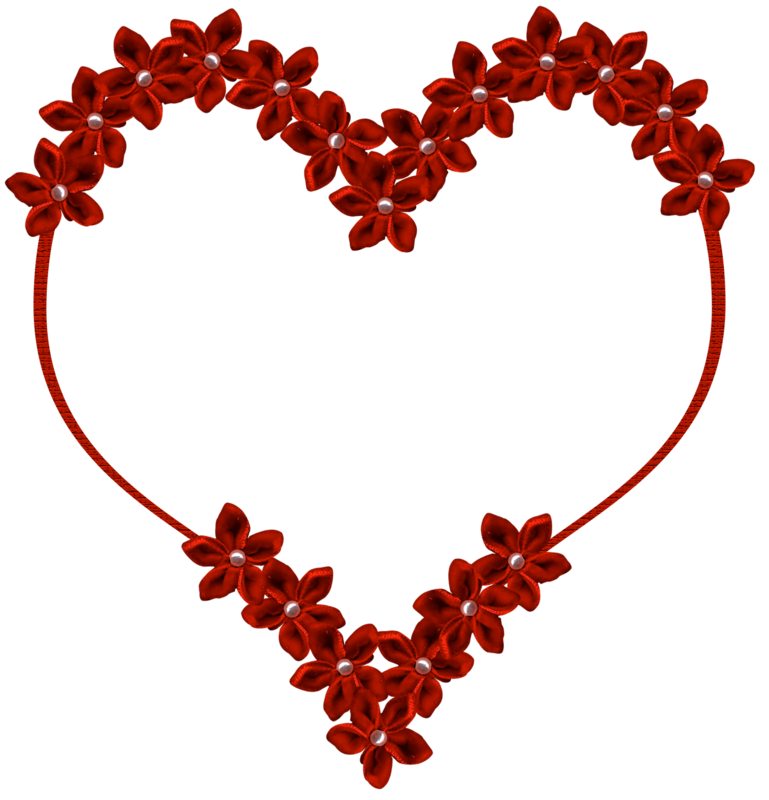 An eridoodle red flowered heart free for the download in png format. Transparent background. 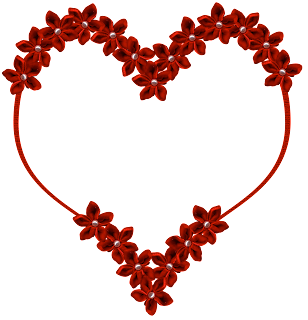 You are welcome to add my blog link to share the freebies with others, but please do not post the image or create links directly to image. Of course you cannot resell the images directly, but you may use them in your own art that is to be sold. For commercial use. Please contact me.